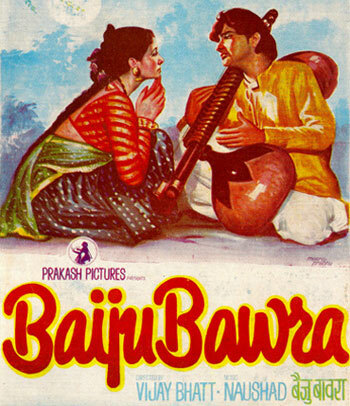 Man Tarpat Hari Darshan Ko Aaj Lyrics from Baiju Bawra: This is a very well sung song by Mohammad Rafi with nicely composed music by Naushad. 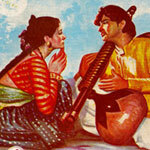 Lyrics of Man Tarpat Hari Darshan Ko Aaj are beautifully penned by Shakeel Badayuni. Murli Manohar Mohan ke ghar aaiho..